Originally a Shropshire lad, Howard moved up from London to join us. He has an impressive CV. An engineering graduate, he has over 18 years experience as a cycle mechanic. Before joining us he was workshop manager for the highly regarded Bromley Bikes in South East London and tech guru for Evolution Imports' Chris KIng business. He has great knowledge and experience working with a wide range of high-end products and he is a very accomplished wheel builder too, having built for notable racers and teams around the world. Howard and his family are very much enjoying Derbyshire life after the daily grind of London and Howard is discovering the joys of the Derbyshire trails on his new Whyte S150 !! 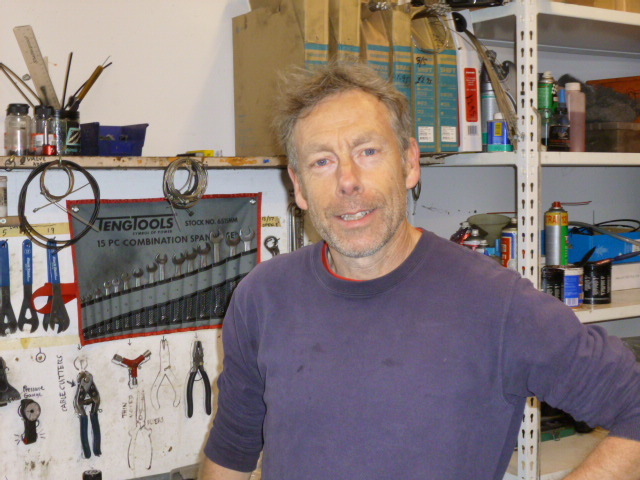 Nigel has a wealth of experience including over 15 years as head mechanic at Olympic Cycles in Nottingham. He is a very experienced wheel builder. Nigel is a very keen road rider and regularly rides Sportives around the country. He is commuting to us from Castle Donnington and is riding in on his bike most days. Very fit man! 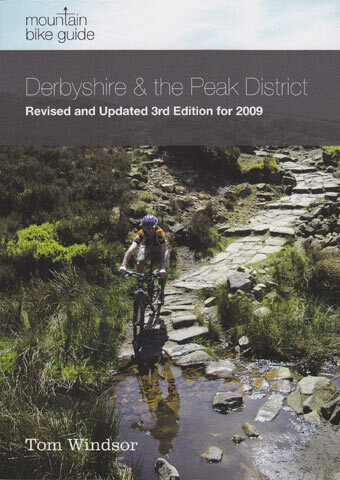 Tom, another fine mechanic and wheel builder, is co-author of the first (and possibly still the best) of the Peak District's route guides. Tom and his friends painstakingly researched the routes for the book, coming up with an excellent variety of rides covering both North and South Derbyshire, varying in difficulty from family riding on the High Peak and Tissington Trail to the infamous 'Glossop Circle' ; a punishingly rough and hilly ride of 38 miles. Tarmac riding has been kept to a minimum and very importantly all the routes are completely legal, so you can ride them confident that you are not trespassing or breaking any access laws. 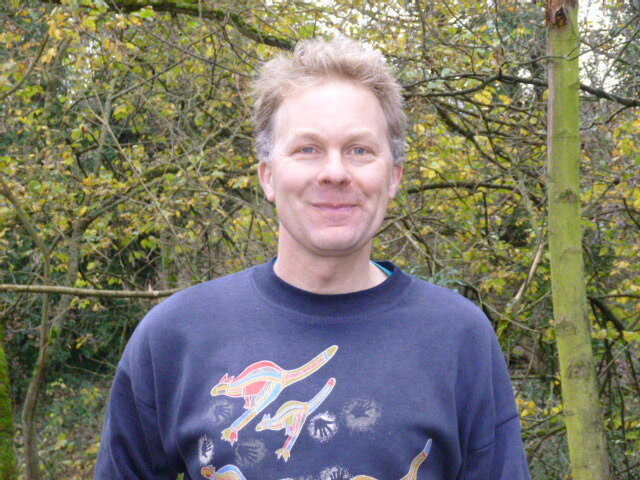 Tom's other interests apart from cycling are conservation work, camping and walking. 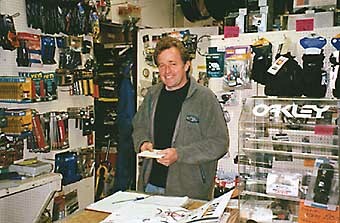 His conservationist leanings show themselves in his tendency to hoard old cycle parts! Never happy throwing things away he would rather hang onto them 'just in case'. As the rest of us stumble upon small caches of second hand parts we eagerly await Tom's next holiday so we can craftily throw a few things out! 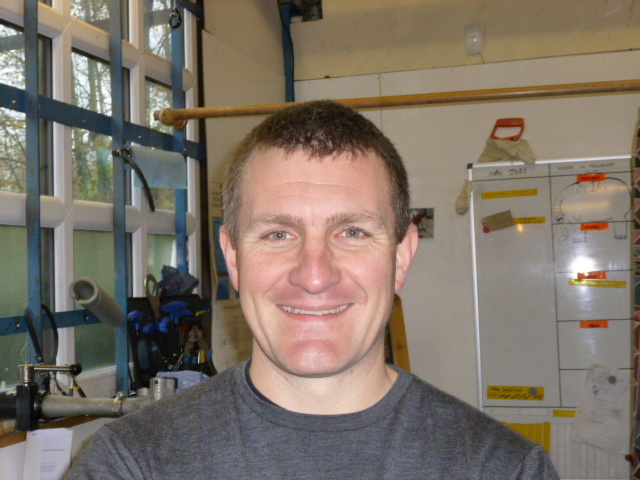 Rob has excellent engineering skills and is a valuable member of the staff. Over the years he has become our hydraulic brake expert, so we normally steer the trickier jobs in his direction, gullible chap that he is. 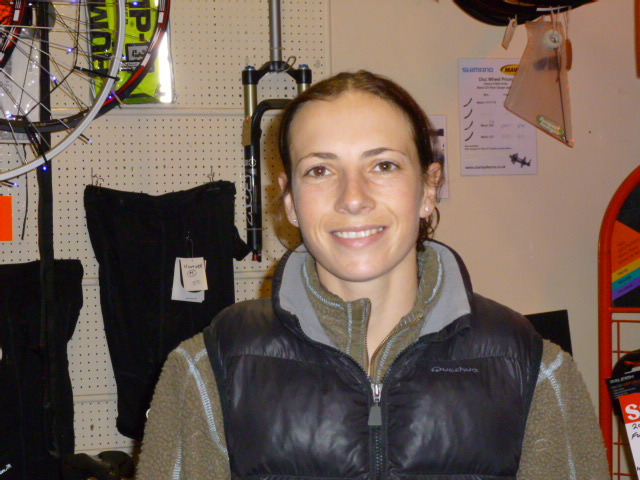 Married with three children, Rob enjoys cycling and sailing when he gets any free time. In addition to his engineering talents, Rob is also a skilled joiner. Could be handy as the old wooden buildings fall down around us! Badger, her new Whyte 29 Carbon (in black and white, hence the name) and last but not least her Trek Crockett cyclocross ( called Davey, of course). You don't have to be mad to work at Stanley Fearn's, but it does help ! 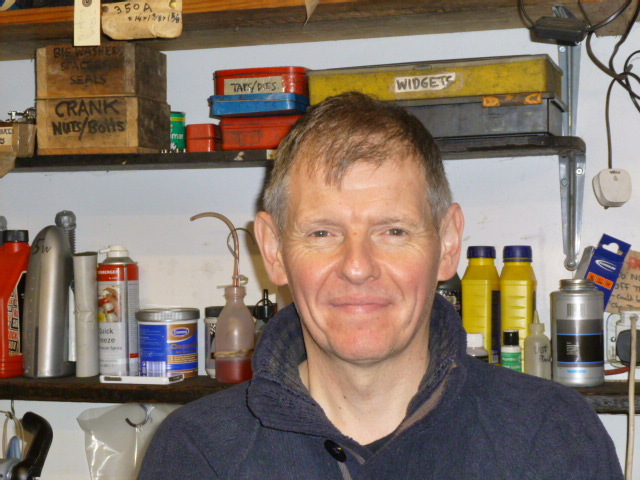 Andrew does his best to maintain the state of organised chaos that is usually to be found at Stanley Fearn's! Hobbies include walking, gliding (trying to avoid crashing) and golf (trying to actually play to his handicap for a change).